Please be aware that B.R.E.A.D is now closed. There has been an illness in the family and they are no longer able to keep this service available. 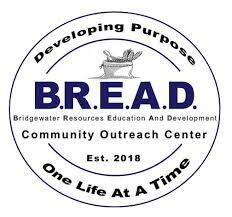 B.R.E.A.D would like to thank all of their many volunteers who put in countless hours to help the Bridgewater community and surrounding towns. The space at 46 Central Square is now for rent.